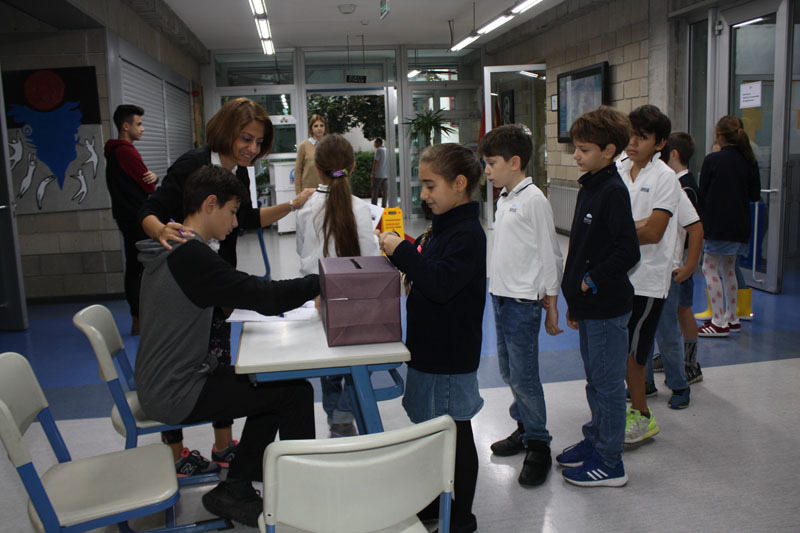 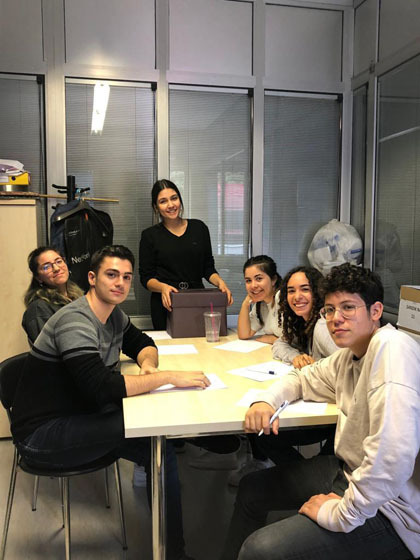 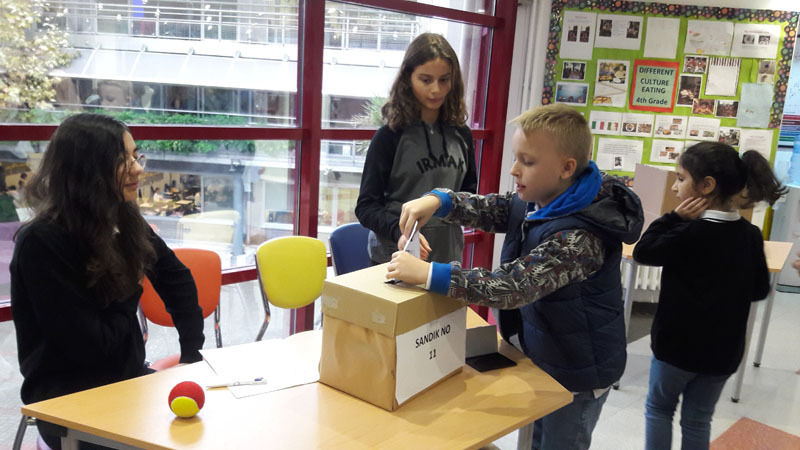 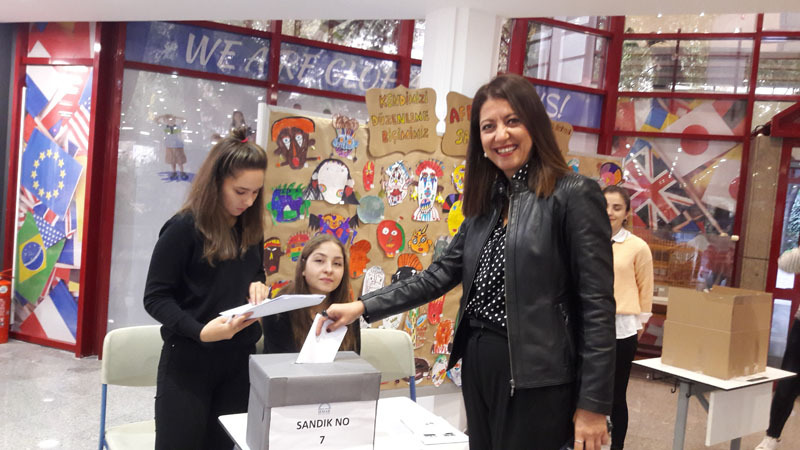 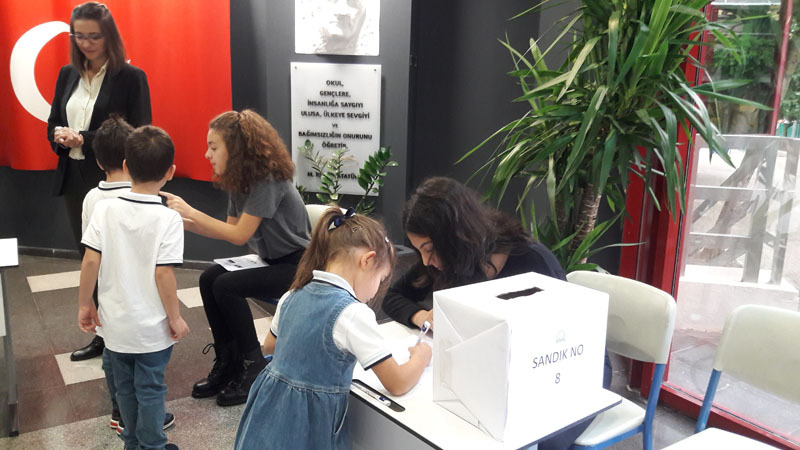 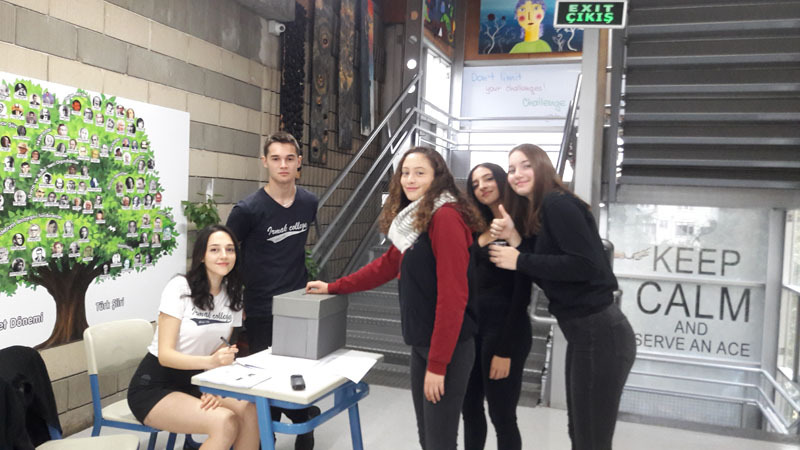 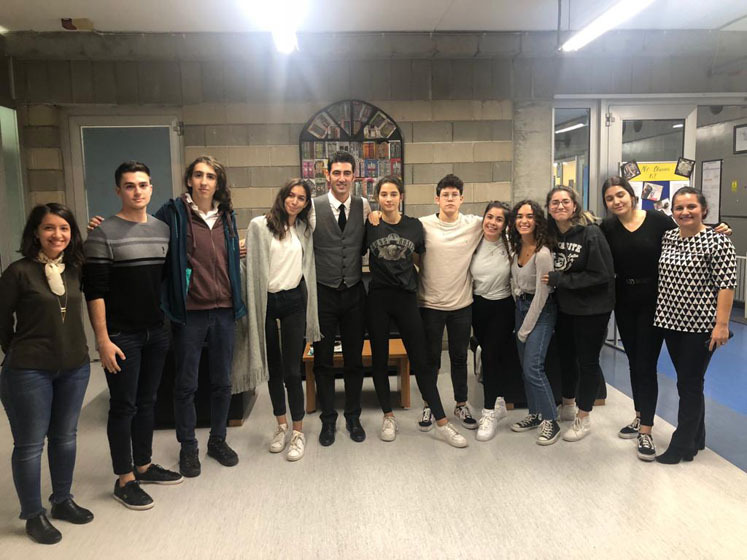 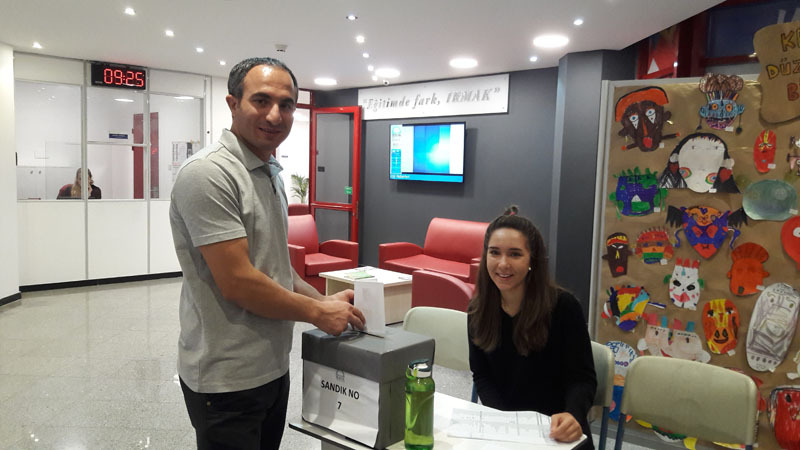 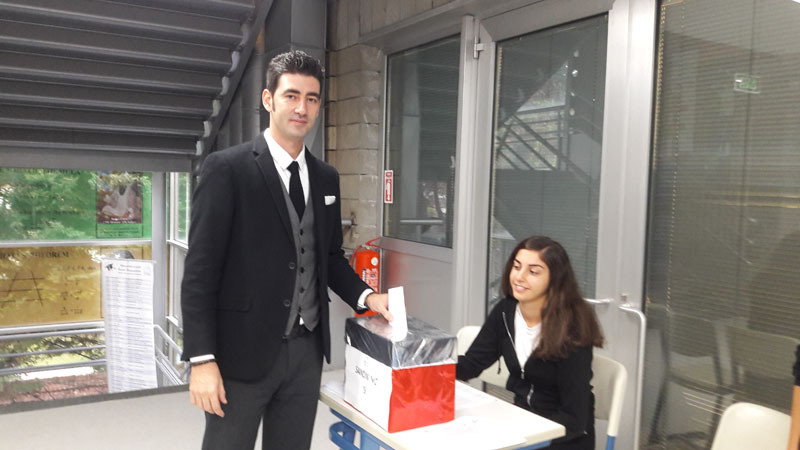 Student Union elections, which is an important part of the culture of democracy in our school, were held on Thursday, October 18th with the participation of 1 - 12th grade students and all the employees of the Irmak. 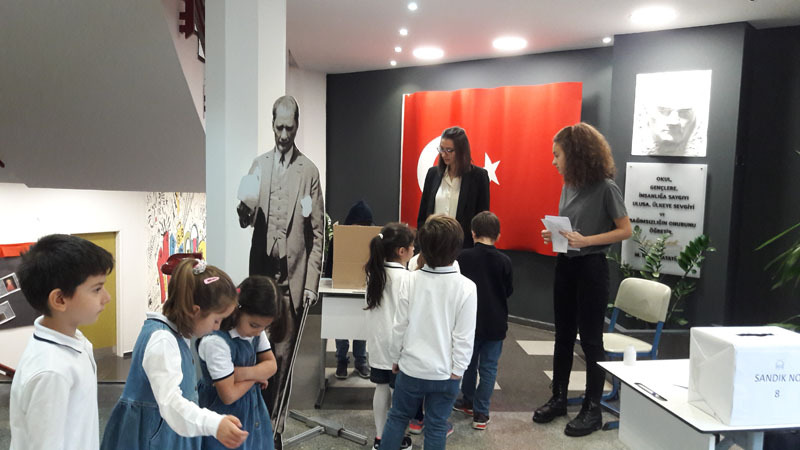 The party of ‘Super School' s Sound of Super People (Oğul Sümer) was 3rd, ‘The Party of Irmak Syrup (Deniz Eymür, Mısra Murathanoğlu,Selen Yılmaz) was 2nd and ‘The Party of Irmak Youth (Ada Öztürk, Can Şavkın, Alara Yılmaz) was nominated for the presidency, ranked 1st with 397 votes. 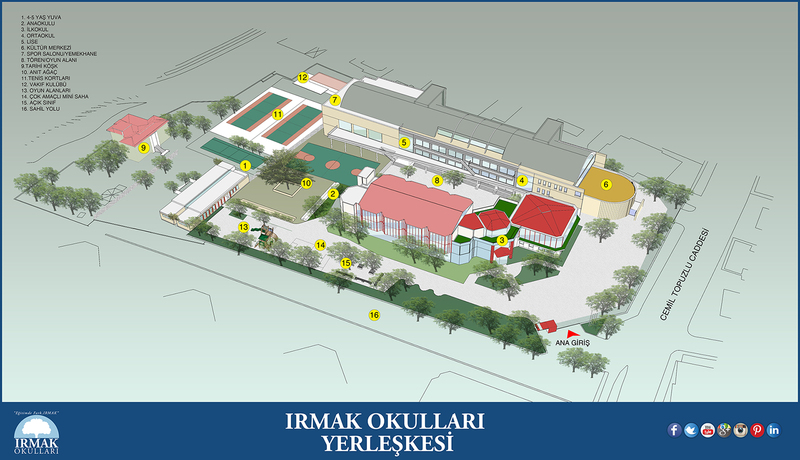 We congratulate our students for this fair struggle and congratulate the Irmak Youth Party. 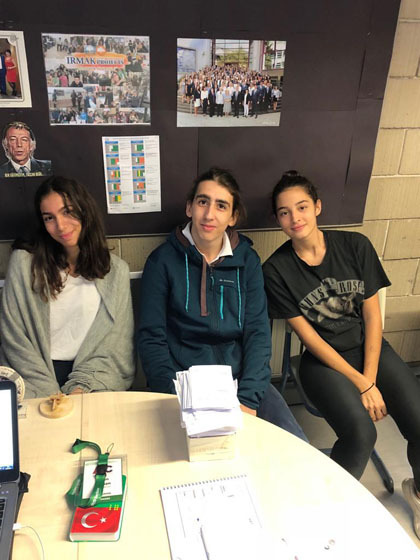 This page was created on 12.12.2018 15:38:06 and has been visited 177 times.